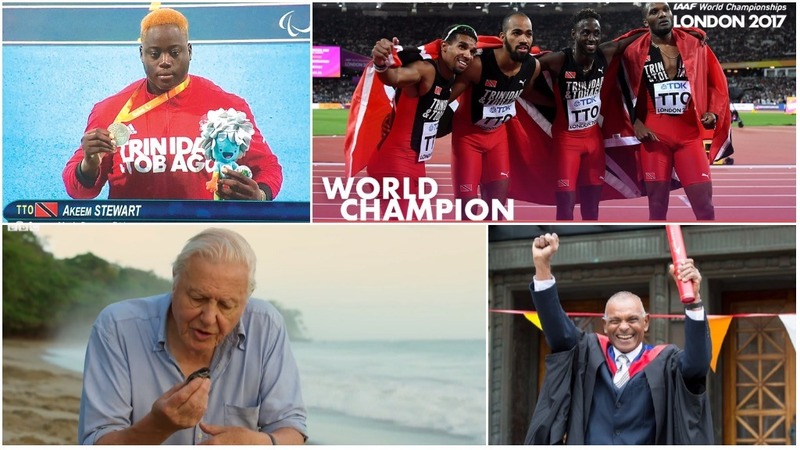 This year in politics was one filled with bacchanal, scandals, and what some have labelled as personal attacks. But, as we get ready to enter 2018 let's take a look back at the politicians we lost. 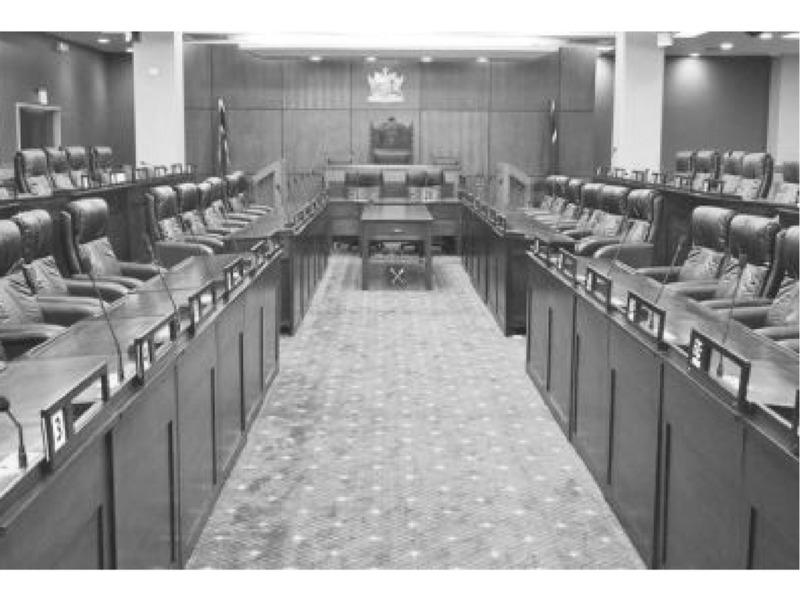 Carol Cuffy-Dowlat: A former local government councillor, Opposition and Government Senator, and Parliamentary Secretary, Carol Cuffy-Dowlat also served on several State boards. A long-standing member of the Congress of the People (COP), Cuffy-Dowlat passed away at the Mt Hope Hospital April 14, 2017 following a period of illness. As part of the Peoples Partnership coalition, she ran against Patrick Manning for the San Fernando East seat in the 2010 General Election where she got 6,109 votes to his 9,736 votes. 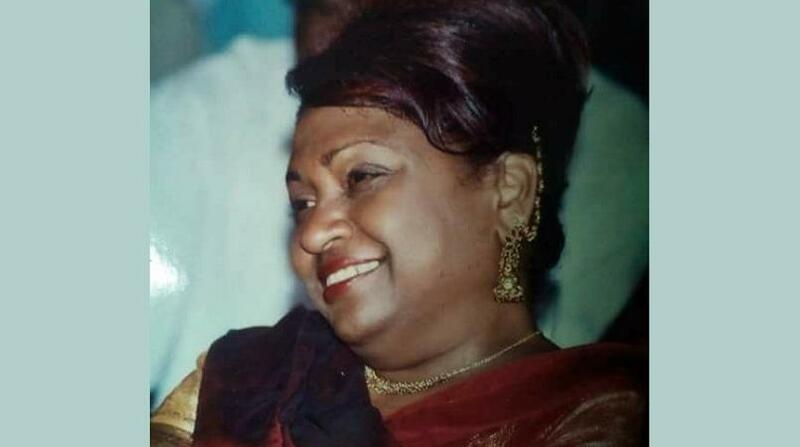 She was remembered as a true team player and a brave servant of the people. Rennie Dumas: Former People’s National Movement (PNM) member Rennie Dumas, known to his friends as ‘Stretch’ passed away May 14, 2017 after being hospitalised just a few months earlier. 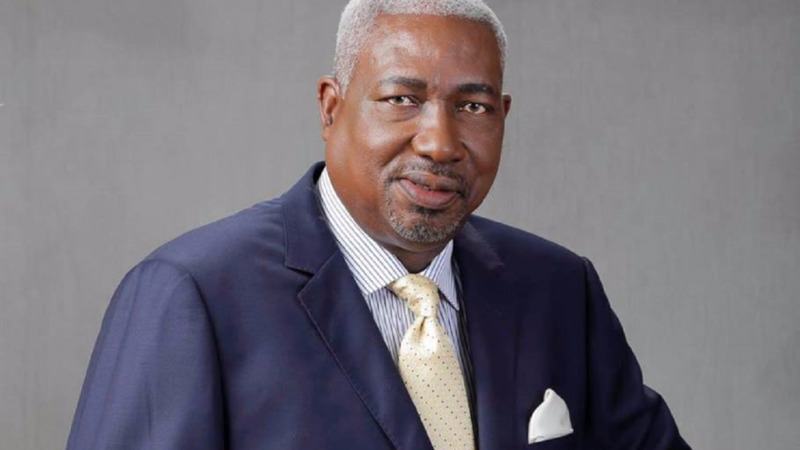 He served as Tobago East representative from 2007-2010 and also as advisor to former THA Chief Secretary Orville London, and was appointed Minister of Labour and Small and Micro Enterprise Development in November 2007. 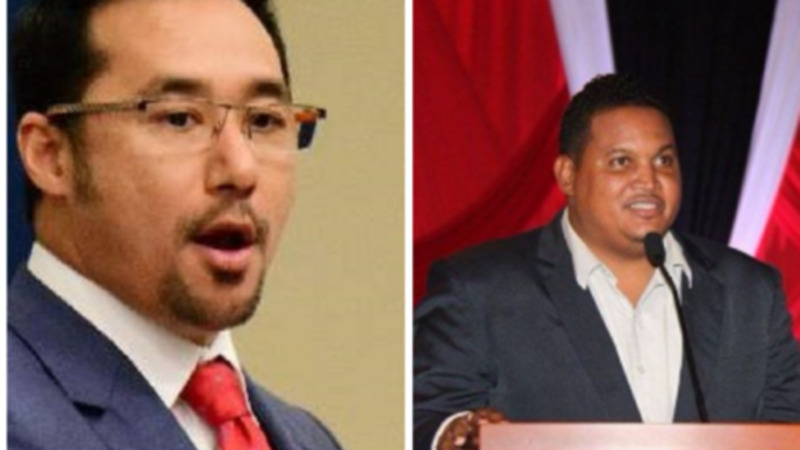 Prior to his appointment as Minister, he served in the Senate as an Opposition Senator during the 6th Parliament, and as a Government Minister during the 7th and 8th Parliaments. He left his mark on the country’s political landscape as a ‘towering figure of dedicated service’. 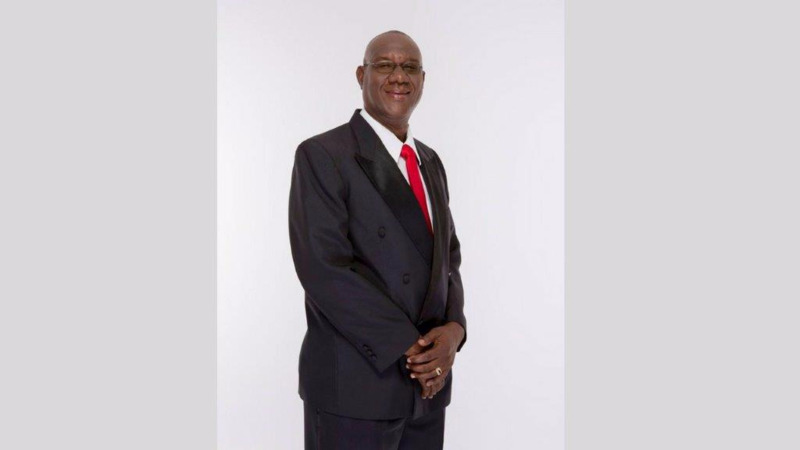 Pernell Bruno: In July, PNM councillor for Barataria Pernell Bruno passed away after a battle with cancer. Bruno contested the seat in the 2016 Local Government Elections and won, the seat he also contested and won in 2013. He was described as a lion amongst men by his physical stature, but gentle in his approach to the people around him. Bruno was also remembered by colleagues as a humble and respectful individual who devoted his life to serving the people. 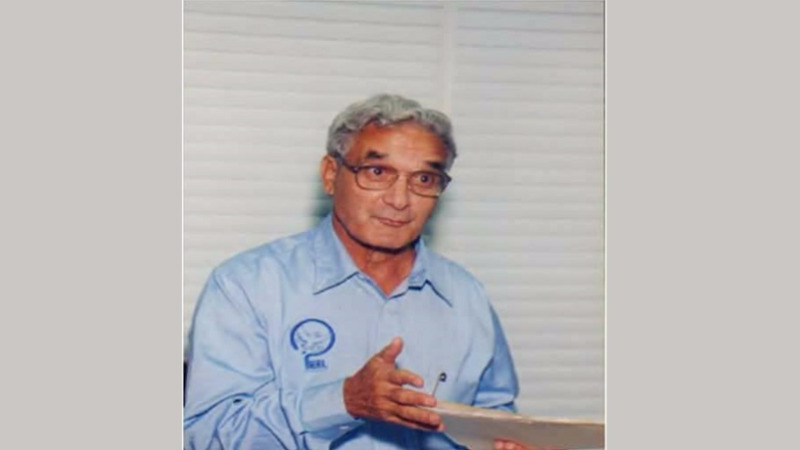 Clive Pantin: A former principal of Fatima College and the brother of late Archbishop Anthony Pantin, former parliamentarian Clive Pantin passed away at 84 late September. Pantin was hailed as a humble, patriotic son of the soil who tried to assist the less fortunate, and one whose legacy will live on. 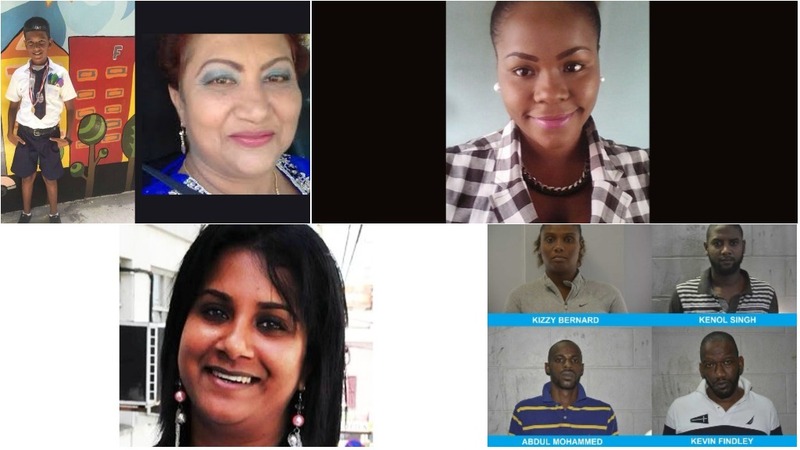 Kimberly Teelucksingh: In October, former youth parliamentarian Kimberly Teelucksingh was found dead at her Princes Town home after taking her own life. 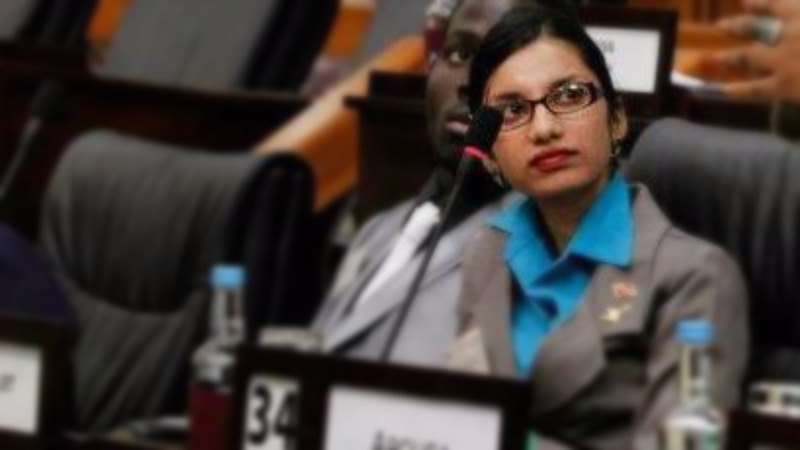 She served as an Opposition member of the Trinidad and Tobago Youth Parliament in 2010. Teelucksingh was a former student of the Faculty of Social Sciences at the University of the West Indies (The UWI) St. Augustine. She was remembered by Opposition Leader Kamla Persad-Bissessar as intelligent, and a young woman with a ‘drive and determination to succeed’. 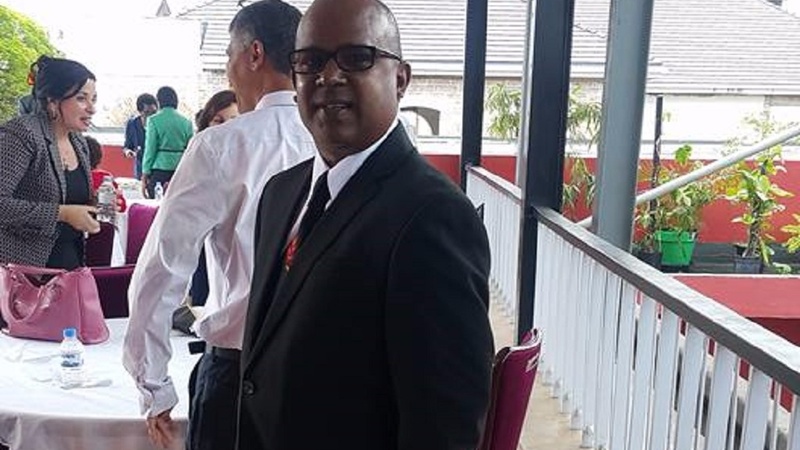 Darryl Rajpaul: In November, PNM Councillor for Belmont East Darryl Rajpaul passed away after a suspected heart attack. His death came as a shock to colleagues as he had attended a football match just a few hours earlier. Rajpaul was remembered for his passion toward sport and a true servant of the people, focus-driven in championing the upliftment of youth.